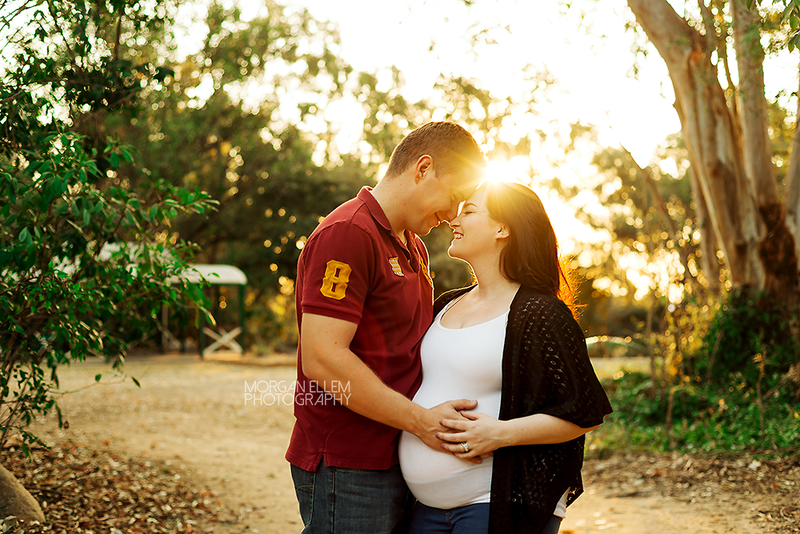 I had such a wonderful afternoon with Nicola and Guy, expecting their first little babe in a few short weeks! 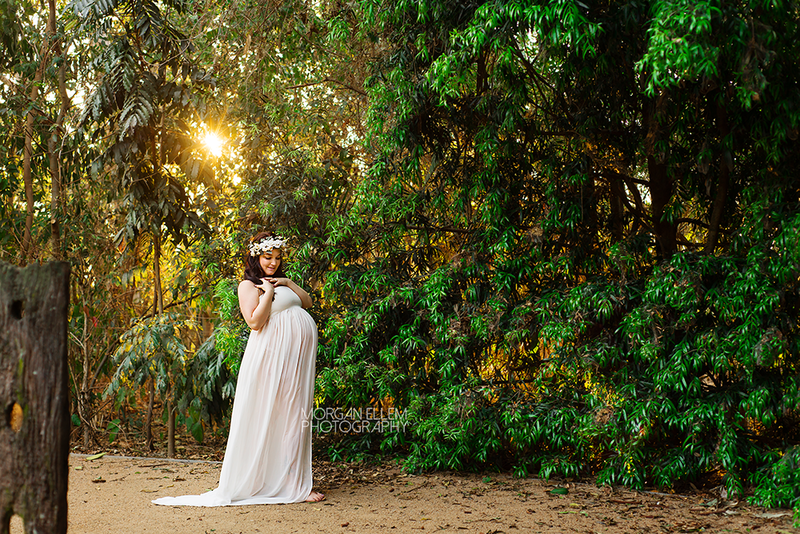 It was beautiful weather for their outdoor maternity session, and we shared lots of laughs while creating these stunning images. 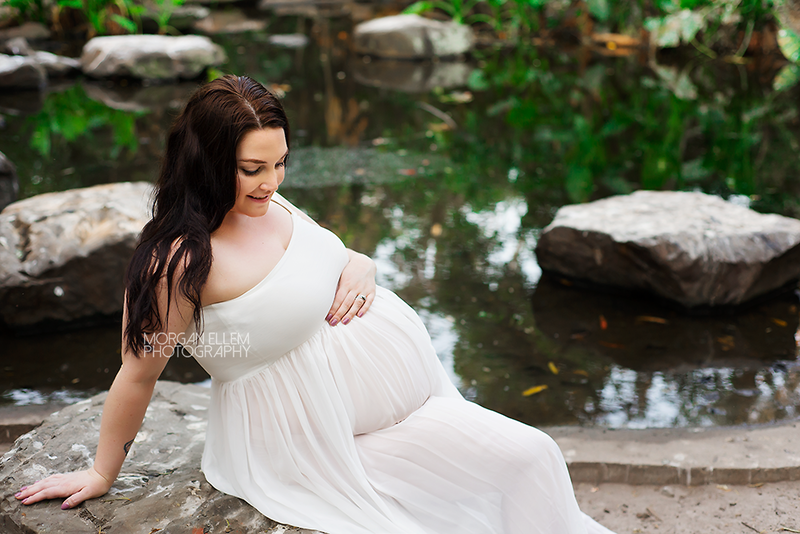 What a beautiful mama-to-be I had in the studio this morning! 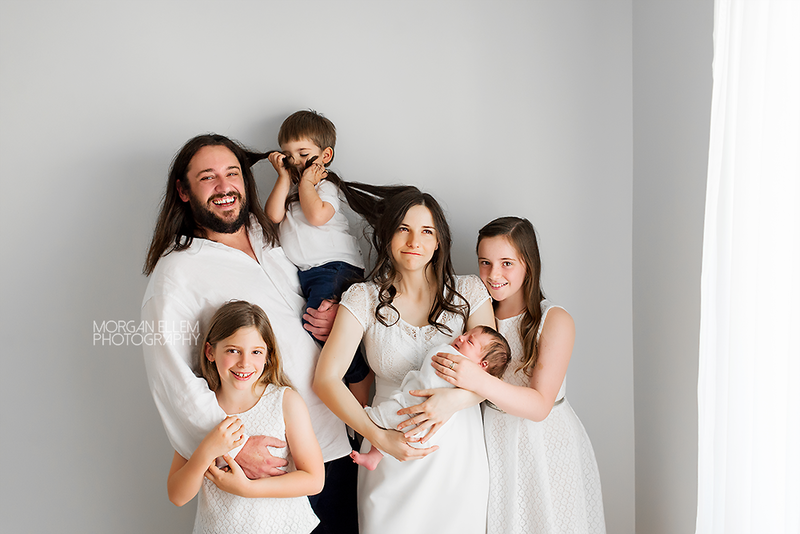 Anna said she was not a natural in front of the camera, however I strongly disagree - look at those images! 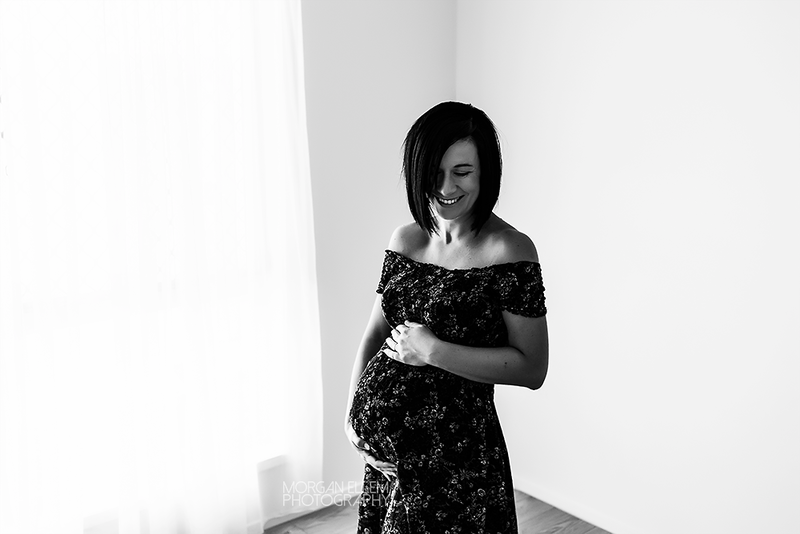 Such a fun session full of laughs, I can't wait to meet baby boy in the coming weeks. 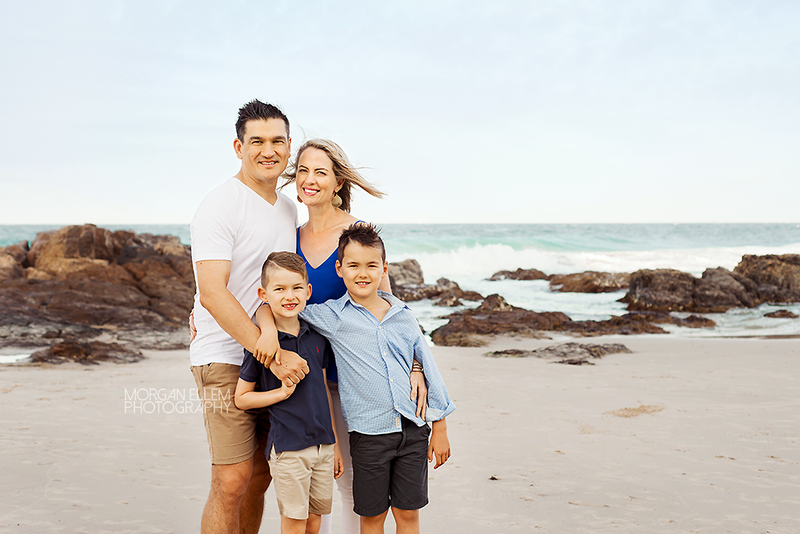 I don't often leave the safety of my little studio these days, so it was amazing to be out and about again and photographing this beautiful family! 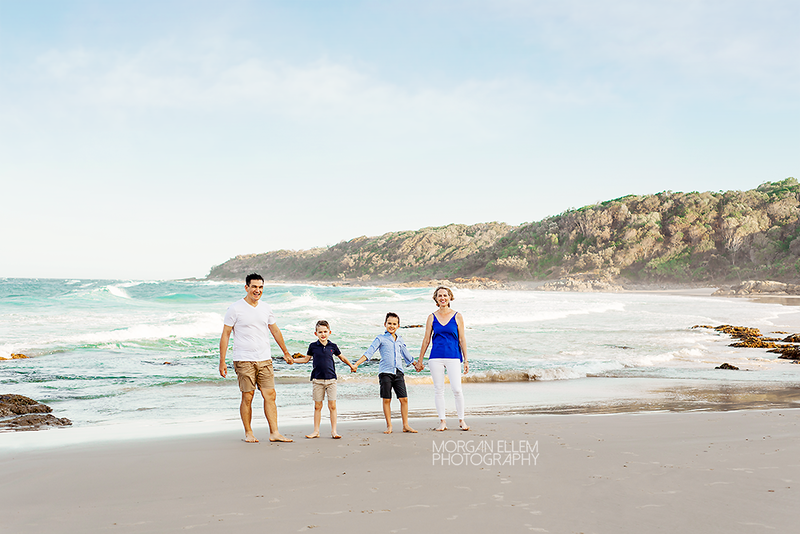 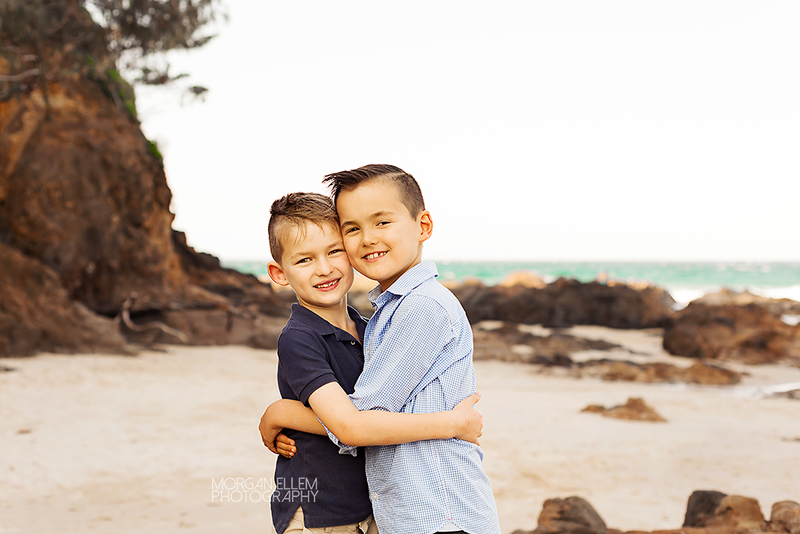 A bit of sand and sea air never goes astray, and it was just a bonus that it was a perfect spot for photos. 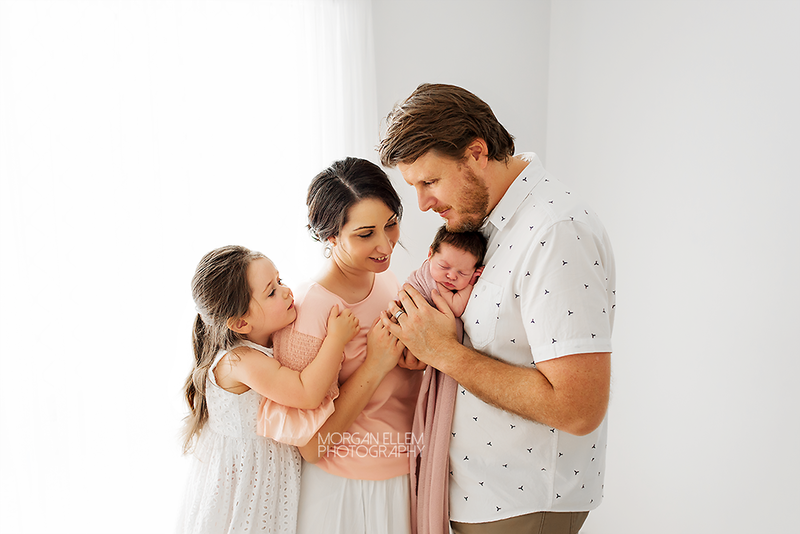 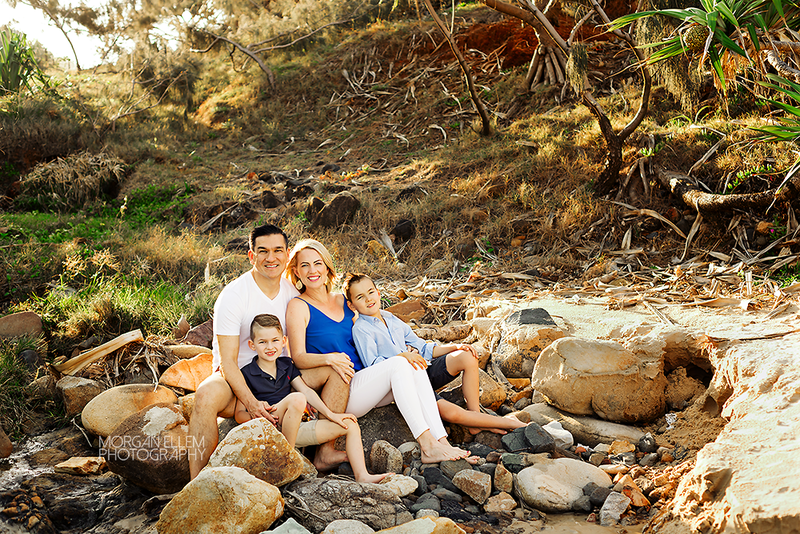 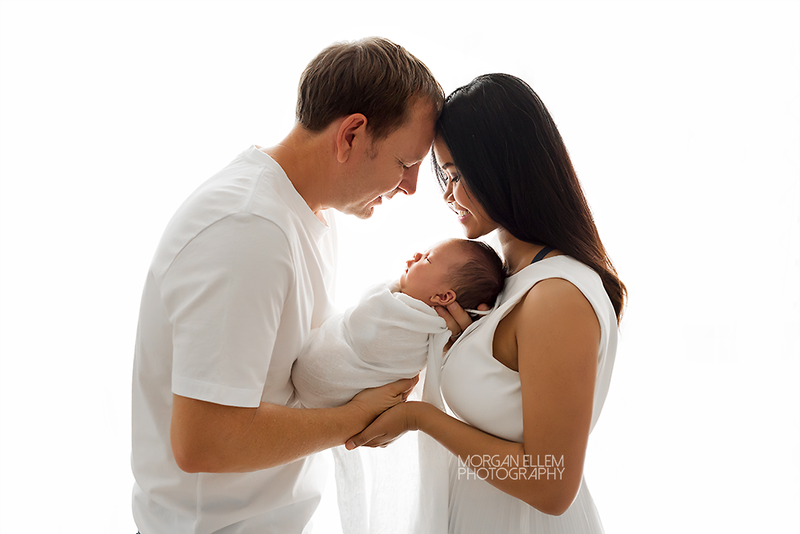 This beautiful little family has recently welcomed their firstborn, lovely baby Jason. 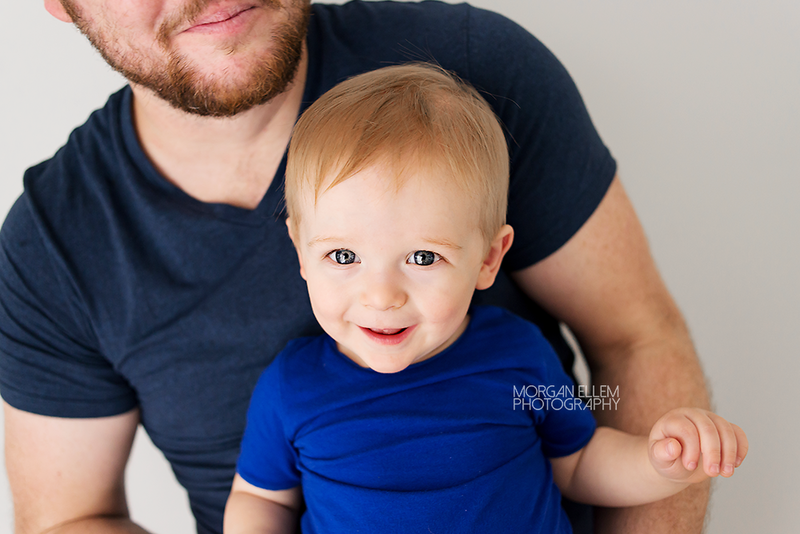 And isn't he such an adorable little thing! 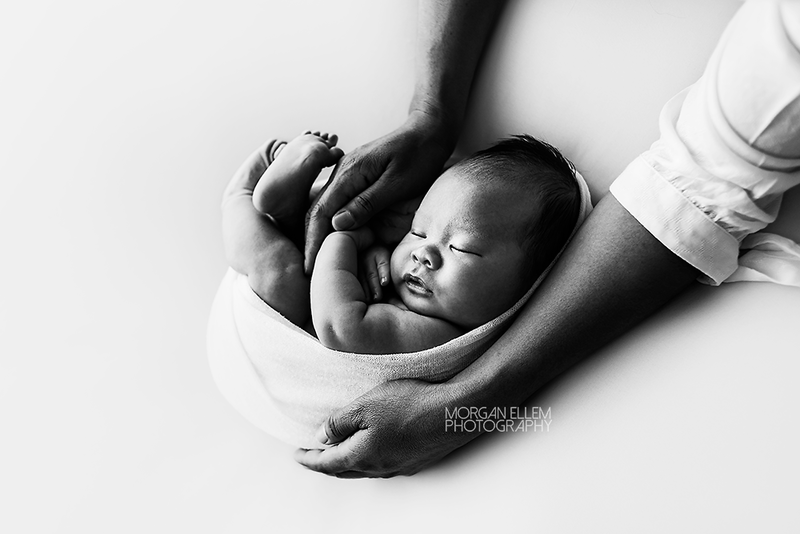 I had actually booked Martin and Nok for a maternity session last month, however baby Jason had other ideas and made a big surprise entrance a couple of days before the photo date! 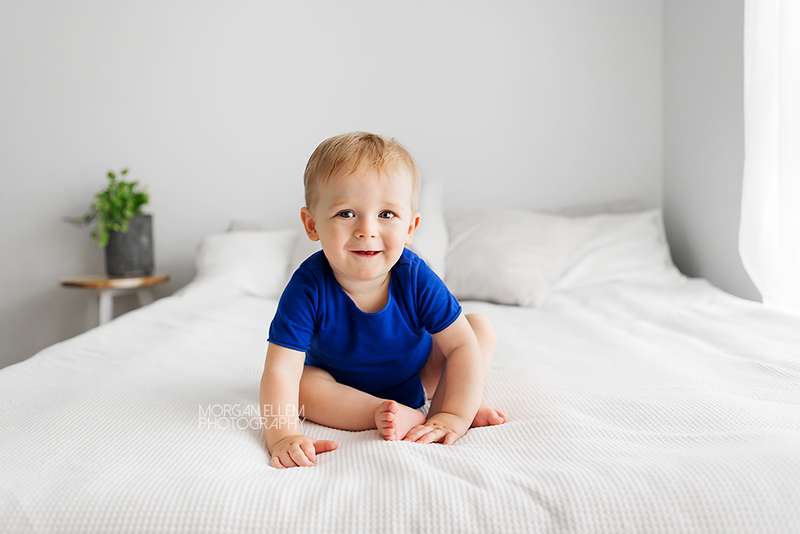 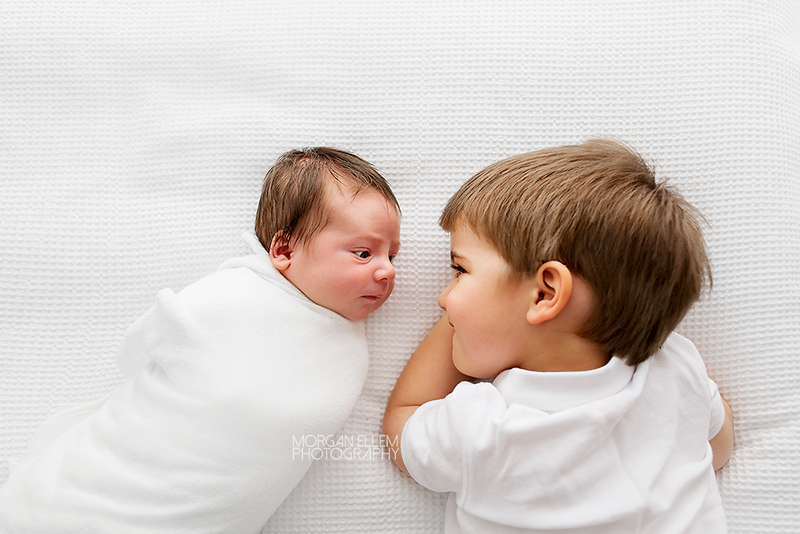 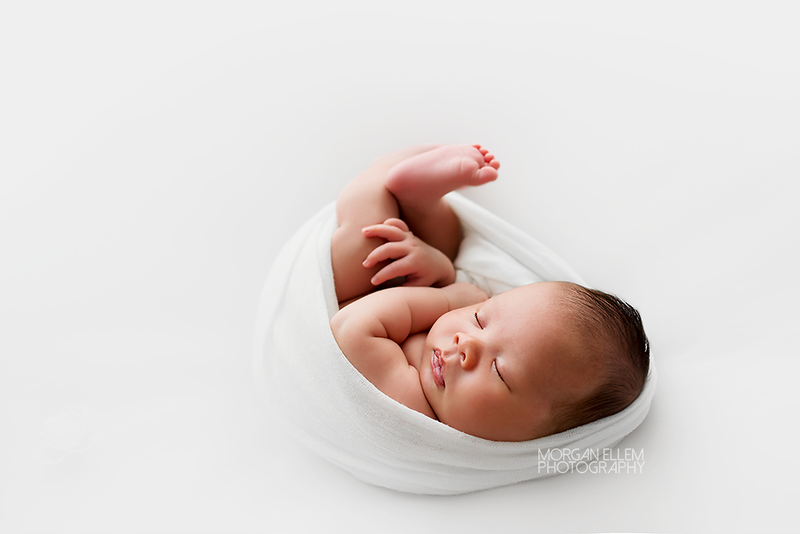 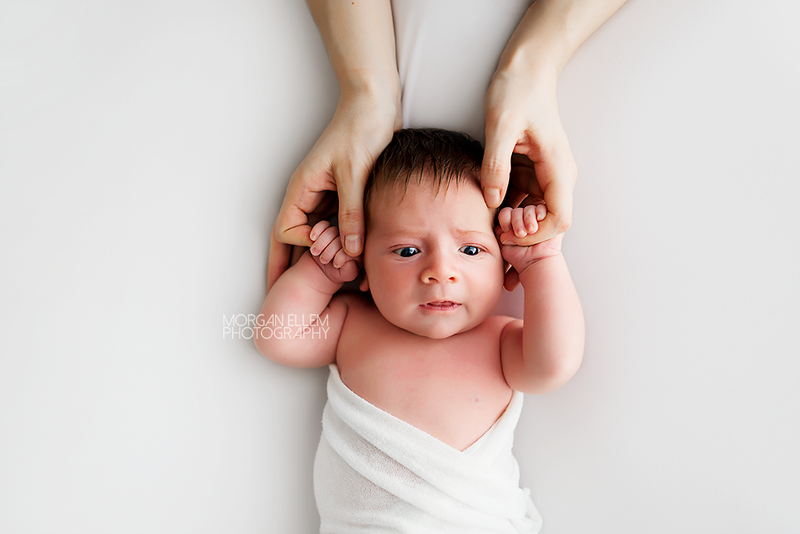 So now today, at one week past his original due date, I photographed Jason at 4 weeks of age, for his newborn session. 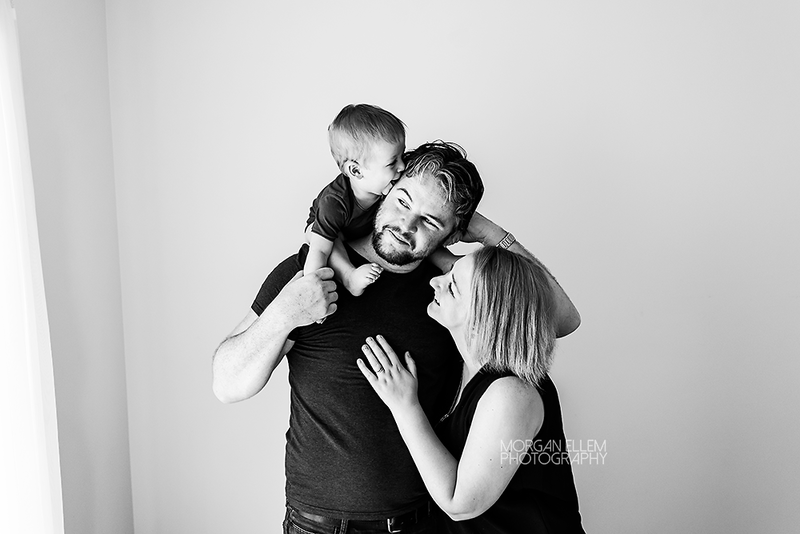 Such beautiful images of this sweet family! 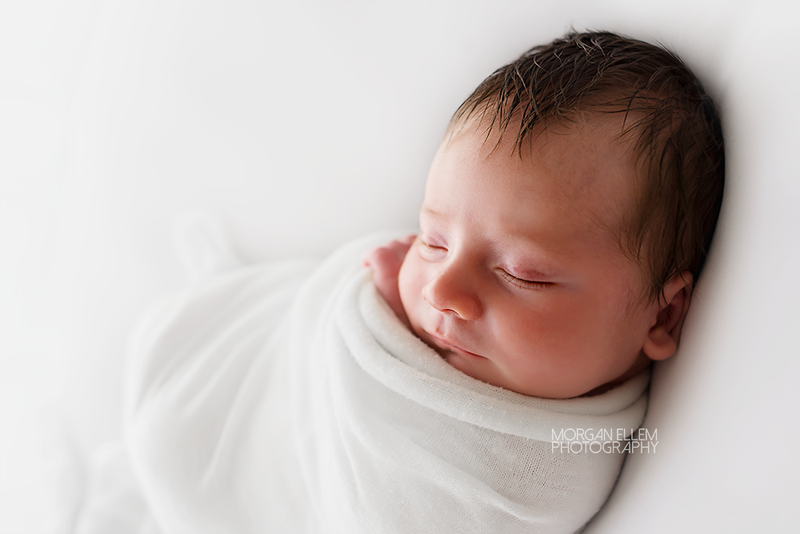 Meet darling little Zoe, already 11 days earthside yet today was her original due date. 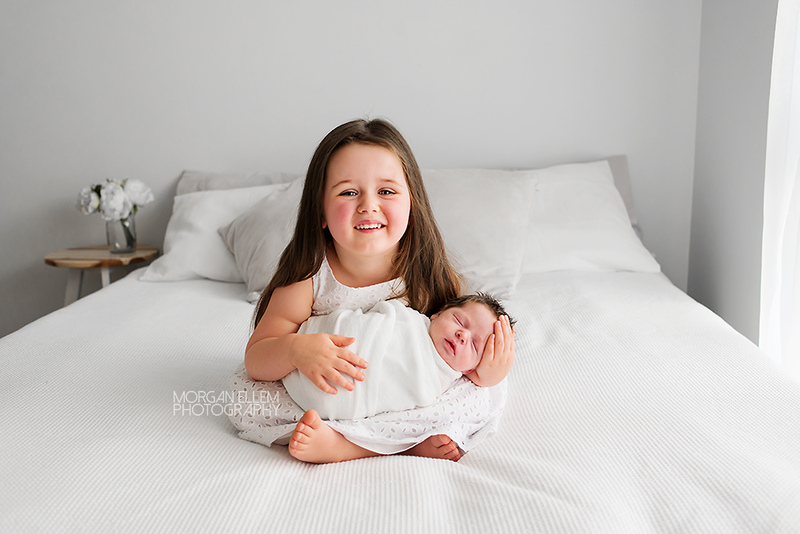 She is so loved by her beautiful family, with big sister Isabelle just so proud! 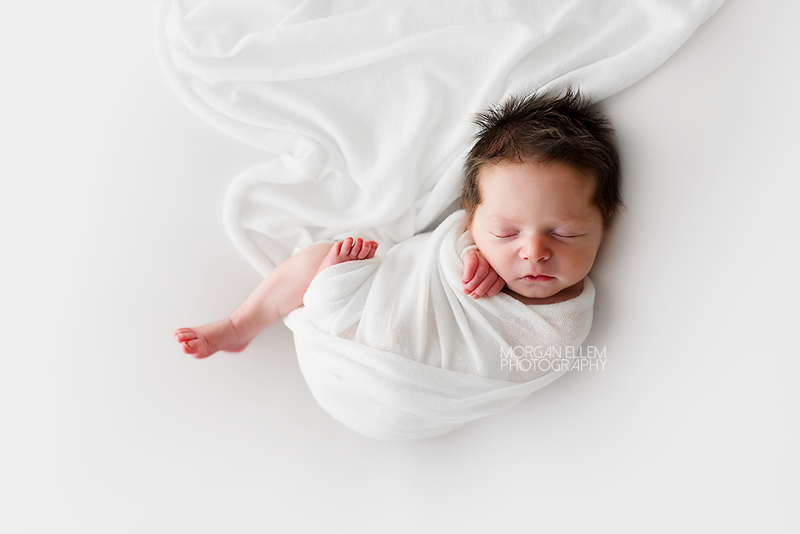 Such a sleepy little soul, Zoe barely opened her eyes for today's newborn photos - she was just content to be cuddled and doted on by her parents and big sister! 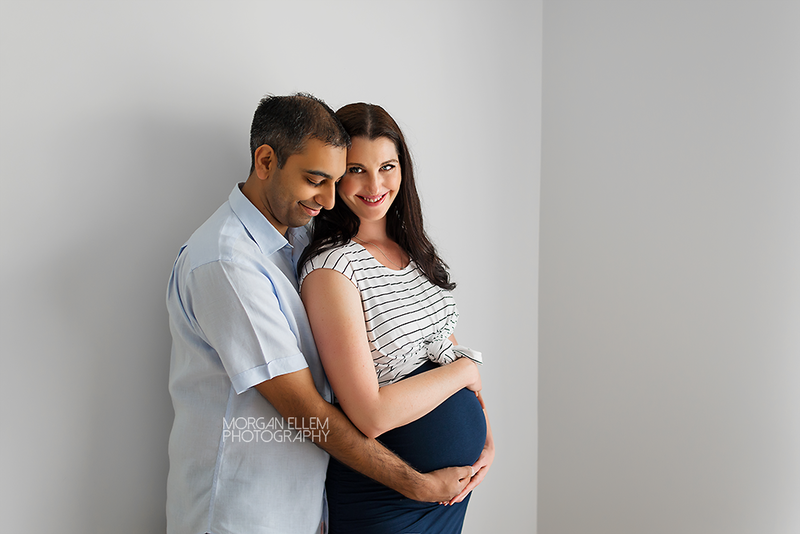 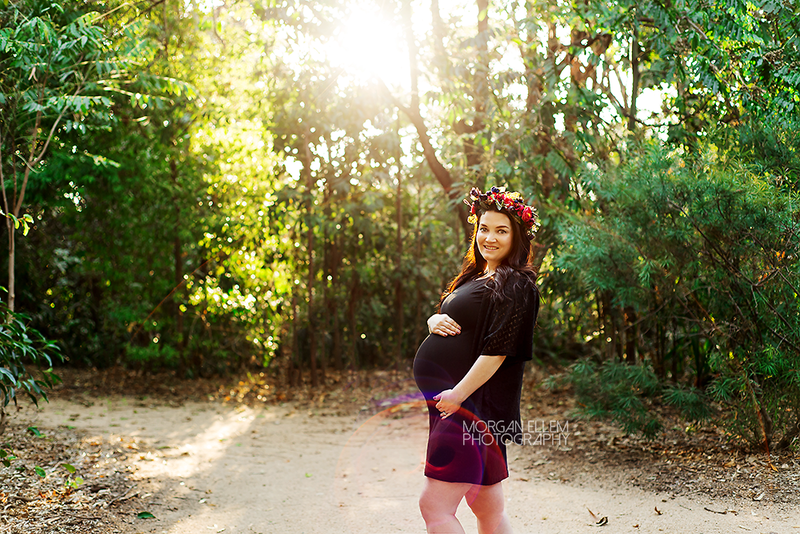 Such a beautiful maternity session in the studio this morning, with Carina and Nilesh. 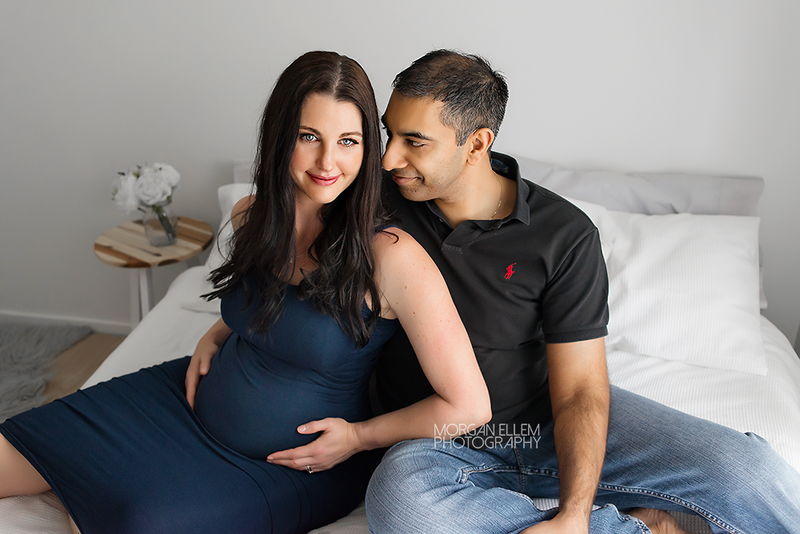 Expecting their first baby, these two are going to make fantastic parents! 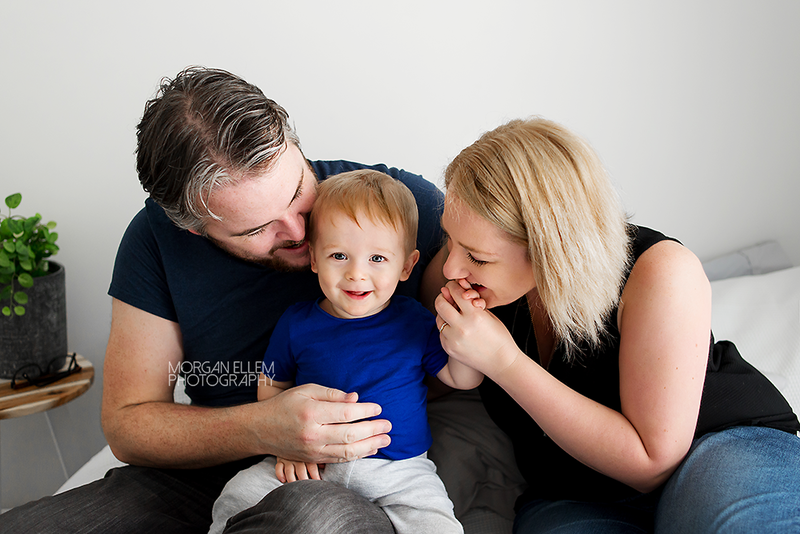 Lots of laughs and great natural moments captured today - so much love.